Gigil! 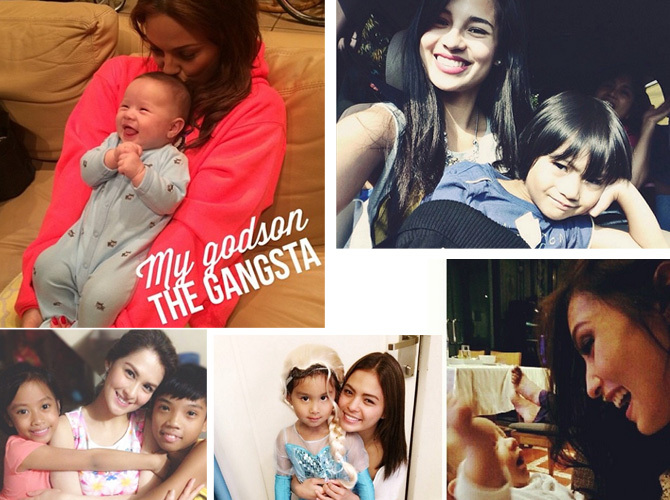 How lucky are these kids to have such awesome celebrity titas and ates? Not only are these A-listers the sweetest, but they probably give the best gifts, too! Click through the gallery for the most adorbs bonding moments we found on Instagram.